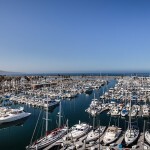 King Harbor Marina is a special place to live, work and play. 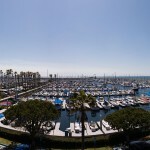 Nestled in the charming community of Redondo Beach, everything you could possibly want is all right here. The first thing you’ll notice is the air; continually swept clean by the Pacific Ocean breezes. 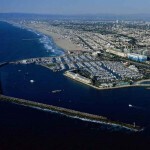 Located just steps to the famous Hermosa Beach Strand, you can enjoy walking, biking or skating on miles of coastal bike path. 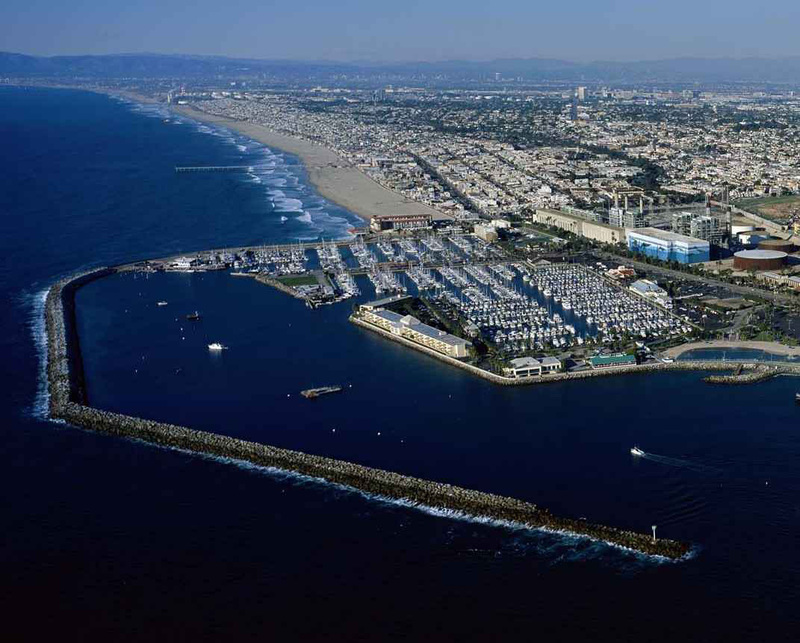 Or take a leisurely stroll to the Redondo Beach, Manhattan Beach, or Hermosa Beach Pier where a wide range of dining, shopping and recreational activities await you. 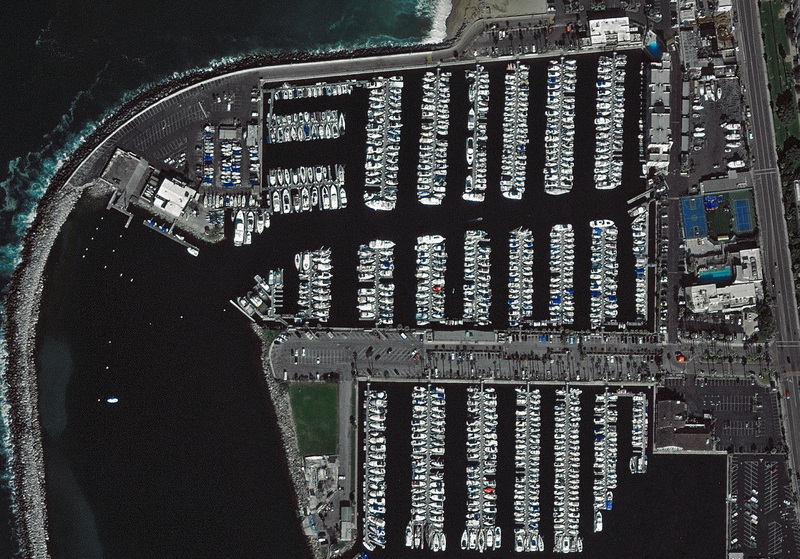 King Harbor Marina is the largest privately owned marina from Marina Del Rey to Newport Beach. We are a short distance away from Southern California’s myriad of entertainment attractions and close to the freeways. Early in the 1900s, civic leaders envisioned a protected harbor for Redondo Beach. Frank Lloyd Wright, Jr. filed a master plan to which today’s King Harbor was a close resemblance. 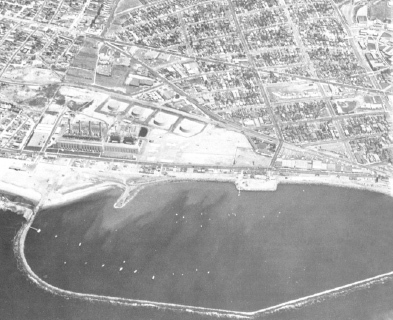 From 1917 through 1958, a series of inadequate attempts were made to create a protected harbor. Finally, in 1958, the present King Harbor was started and dedicated on November 19, 1966. Through the efforts of Congressman Cecil R. King, the Federal Government financed the breakwater. The costs of all dredging, harbor bulkheads, adjacent walkways and railings were financed through revenue bonds repaid by a percentage of revenue rents from private business activities. All the docks, buildings, roadways, utilities, landscaping, furnishings, fixtures, and equipment were paid for by private investment. All of the harbor improvements were created without costs to the taxpayers. 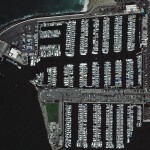 Marina Cove Ltd. (MCL) is the Master Lessee of approximately 36 acres of land and water from the City of Redondo Beach. MCL owns an 825 boat slip marina, a 49-unit apartment building, office buildings, and boater facilities. 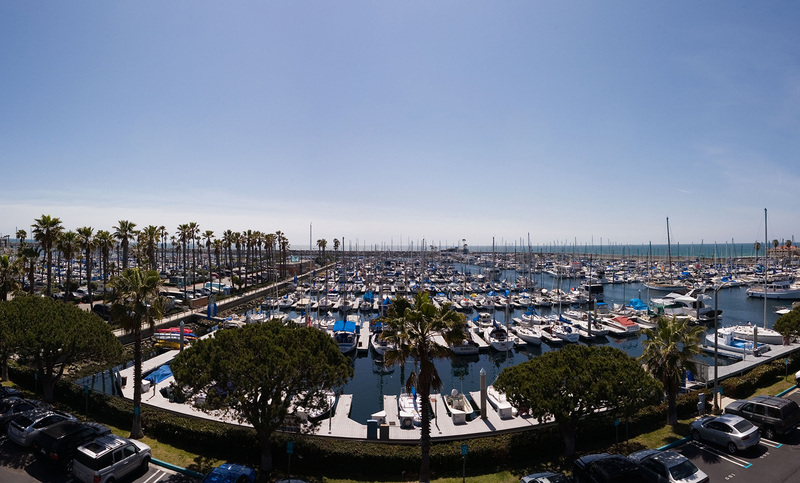 MCL’s leaseholders include The Bay Club, Bluewater Grill, King Harbor Marine Center, King Harbor Yacht Club, Redondo Beach Yacht Club, and Tarsan Stand Up Paddle Boarding.